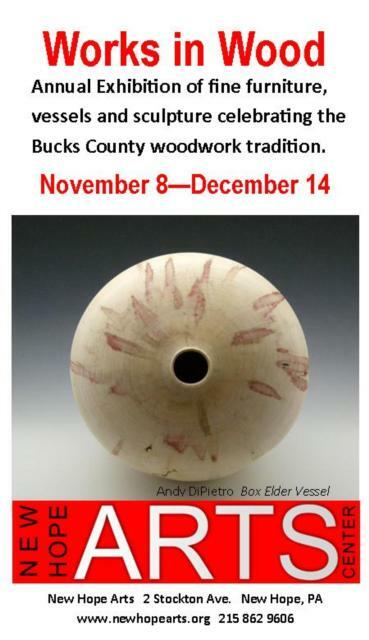 New Hope Arts hosts its annual juried exhibition celebrating the woodwork tradition of Bucks County from November 8 through December 14. 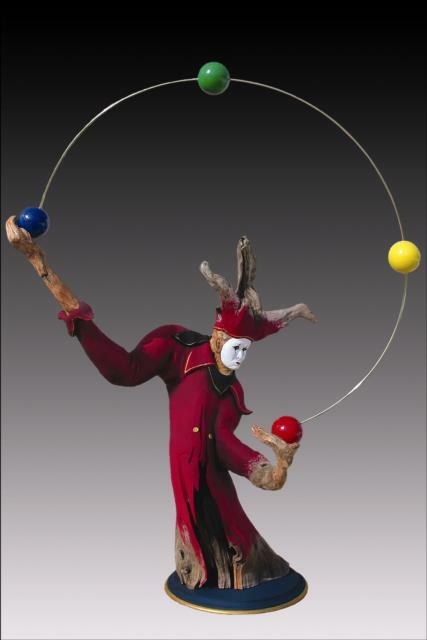 Featuring fine furniture, sculptural forms and vessels more than 90 works in a wide range of styles and techniques present an exciting view of the wood medium in the hands of contemporary artists. 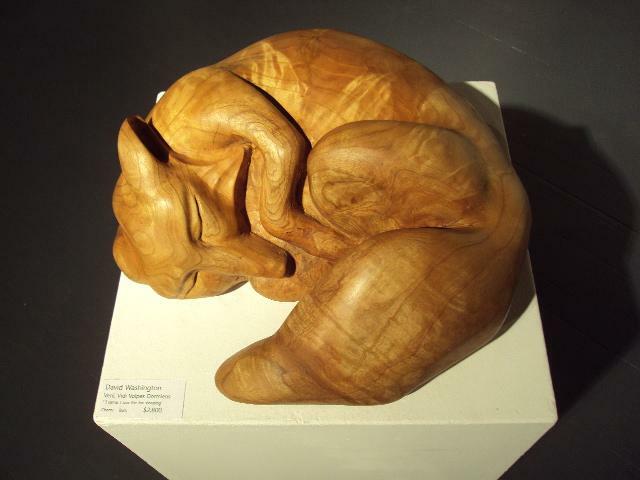 Thanks to our founding member John Larsen this wonderful work by a contemporary Bucks County wood artist is being raffled for the benefit of New Hope Arts. Only 100 tickets will be sold. Tickets are available at the Exhibition and on-line. 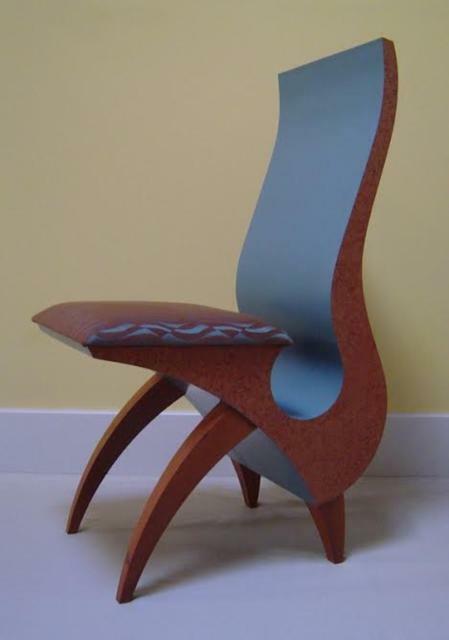 John Larsen donated this fine heirloom Robert Whitley rocker to be raffled for the benefit of New Hope Arts. 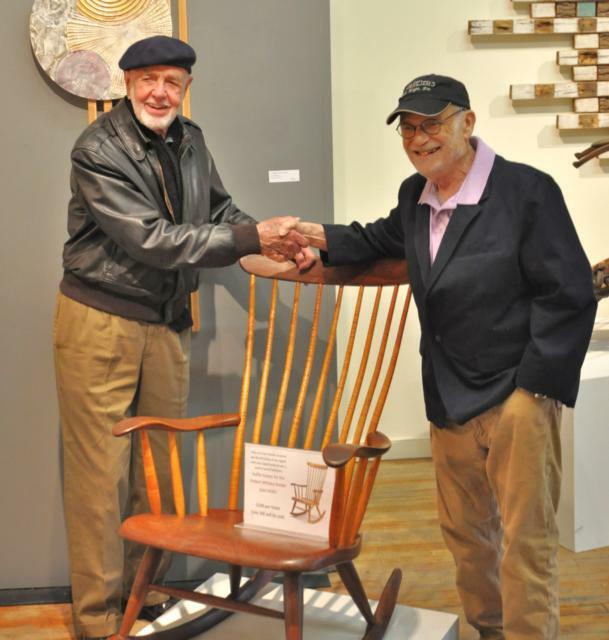 Robert Whitley, the master wood artist is with his chair. 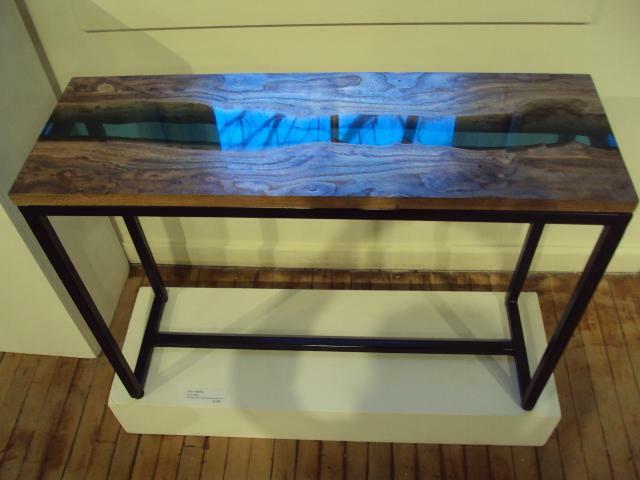 One of the Juror's Award winner for fine furniture. 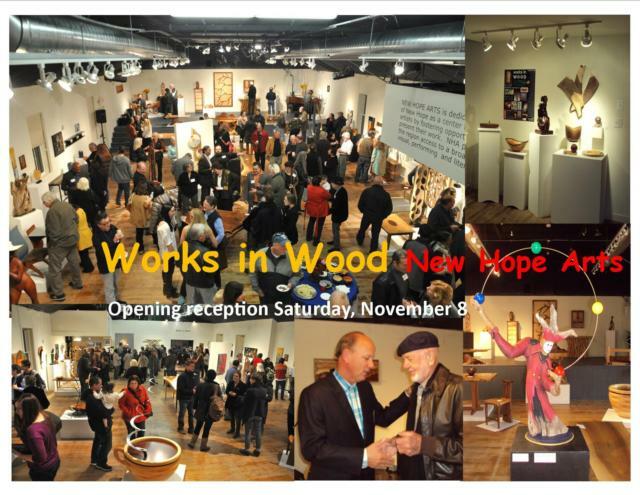 Honored for his many contributions to New Hope Arts.